Vinyl is back. So is the Orbitrac.  After many years (and numerous requests) we’ve reintroduced the incredibly popular vinyl record cleaning system. Vinyl record cleaning made easy. Cleaning your vinyl records couldn’t be simpler. Orbitrac eliminates the need for complicated and expensive set ups. Simply follow the instructions and use the proprietary cleaning spray and cleaning cartridge to remove dirt, fingerprints, and static. Position the record on top of the non-skid pad to prevent scratching the vinyl. Apply two sprays of the fluid cleaner on the fabric cartridge pad. Insert the pin into the record and spin the cartridge pad to clean. Refill kits are also available either by ordering on this website or by calling customer service. Check out our extensive FAQ section, or if you can’t find the answer you’re looking for, feel free to contact us either through this website or by calling Allsop Customer Service at 1-800-426-4303. The Orbitrac Record Cleaning System, combining formidable record cleaning prowess with a comparatively bargain price, merits an unqualified endorsement…Buy an Orbitrac, clean your records, and listen to them with the confidence that you’re hearing them at their best. I have been using the Orbitrac record cleaner for about 2 weeks and I have found the results to be astounding. I have several LPs that are nearly 20 years old, and many newer LPs that I acquired used. In all cases a simple 2 minute cleaning with the Orbitrac substantially reduced surface noise. It is small and neat and cheap. It works too. I keep it directly next to my records. Whenever a record seems too noisy, I simply take the ‘track out and clean the record. It is a two minute job, effectively sorts out the problem and lets me sit back down and enjoy the music.